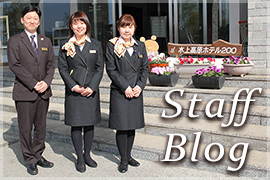 Copyright © 2009 Minakami Kogen Hotel 200. Co.,Ltd. All Rights Reserved.